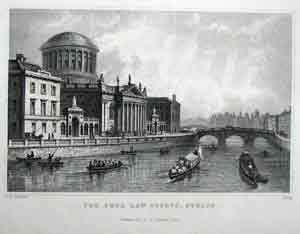 County Dublin (Irish: Contae Bhaile Átha Cliath or Contae Átha Cliath) is a county in Ireland. 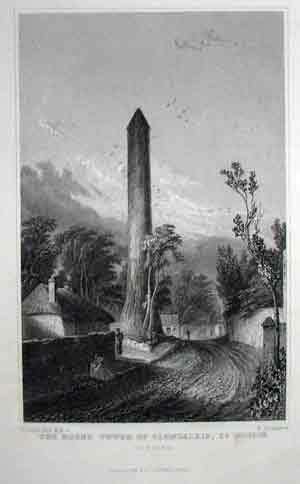 It is part of the Dublin Region and is in the province of Leinster. 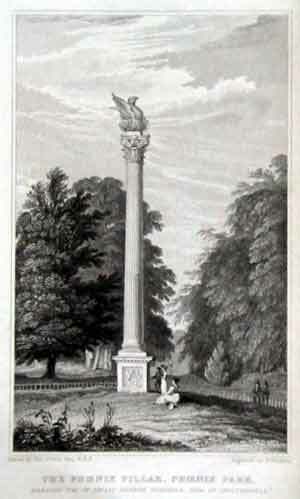 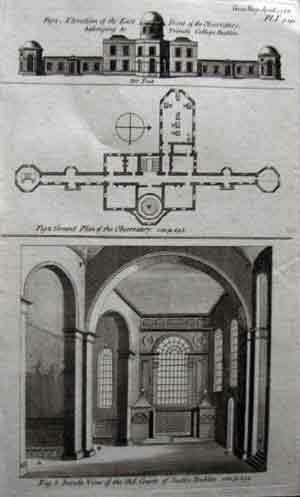 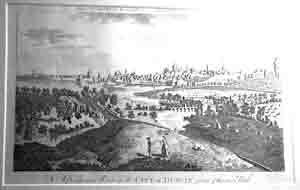 ;Engraved normally by GODFREY, Hooper or Sparrow... 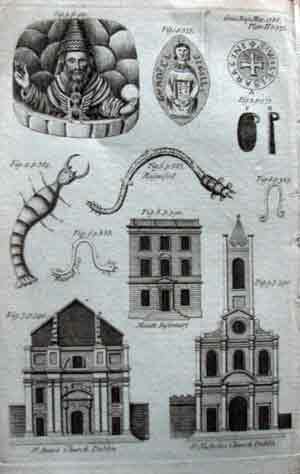 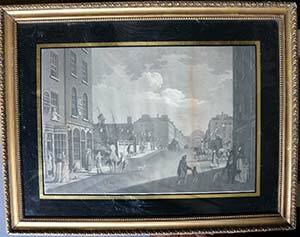 Antique copper line engraved print for Francis GROSE (c.1731 . 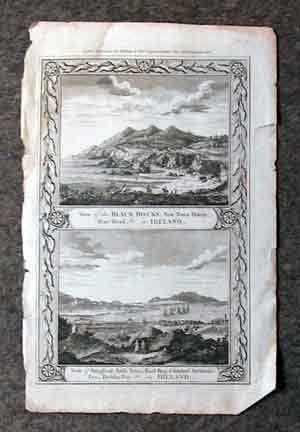 .1791) for The Antiquities of Ireland (2 vols., 1st in 1791 . . some are from the 1809 large paper edition),This series was unfinished as he died whilst part way through the province. 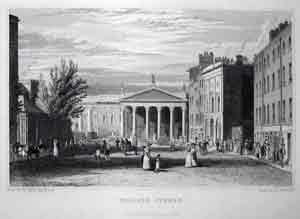 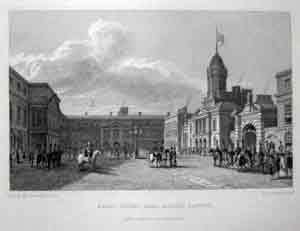 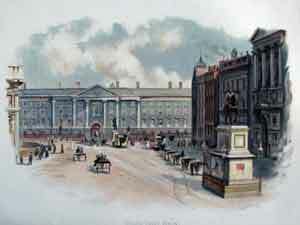 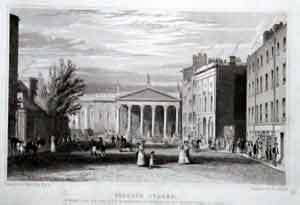 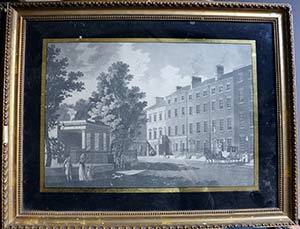 Image 26 x22 cm £15 untinted unmounted full page scarce . .
View of Charlemont House, Palace Row, Parnell Square, Dublin, Ireland. 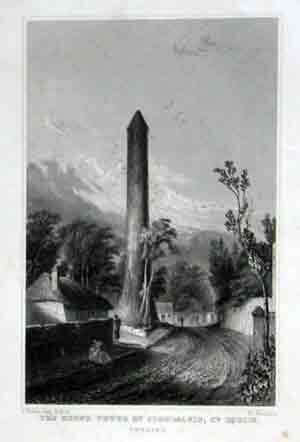 memorial of the King's Visit to Ireland /Kingstown Antique steel engraved print various artists including Winkles, Goodall R.Brandard etc ,from an original study by the Irish artist and archaeologist George Petrie (c. 1790–1866). 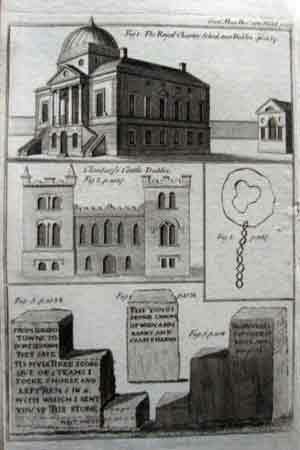 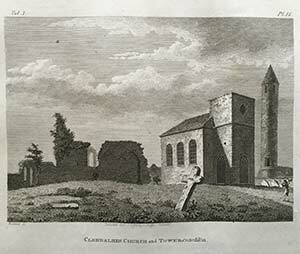 Originally produced for Thomas Kitson Cromwell's part-work "Excursions through Ireland" (London : 1818-1820). 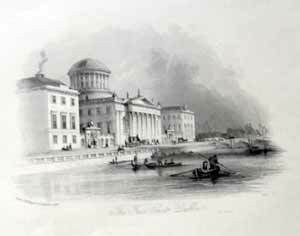 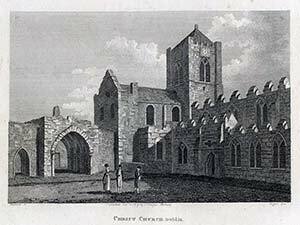 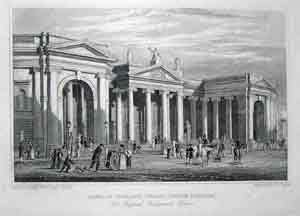 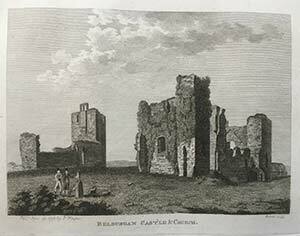 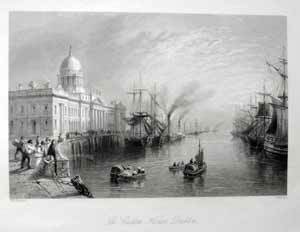 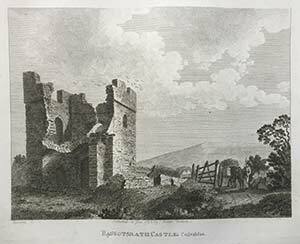 later re-printed 1844 Image size 10 x 7cm £10 unmounted . .
> Steel engraved views originally produced for the Bartlett part-work "The Scenery and Antiquities of Ireland" (London: George Virtue, 1840-1842).Steel line engraving on paper. 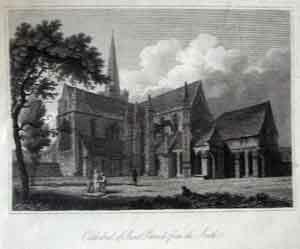 Engraved surface 144 x 183mm (approx. 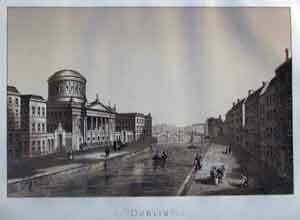 5-5/8" x 7-1/4") £15 mounted . 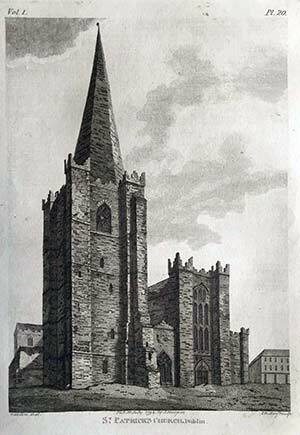 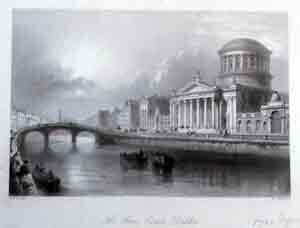 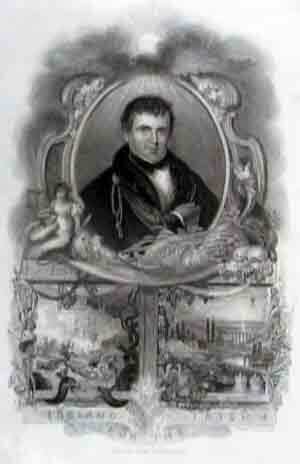 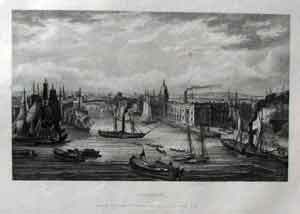 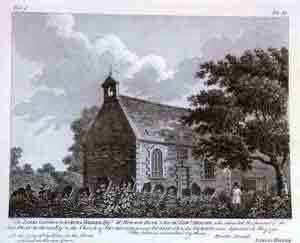 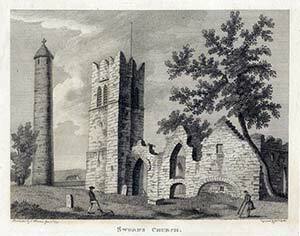 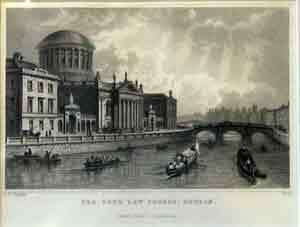 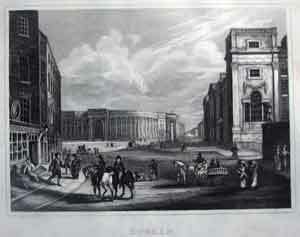 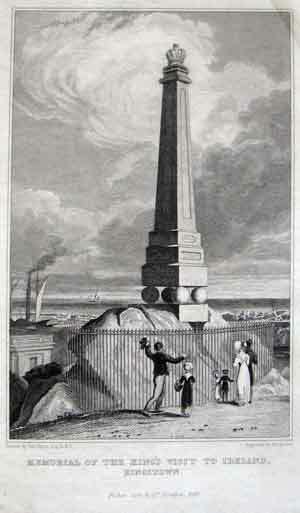 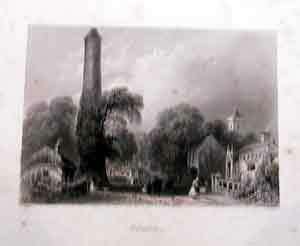 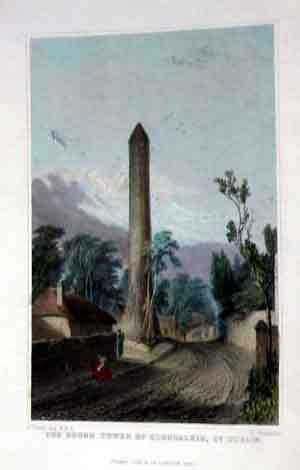 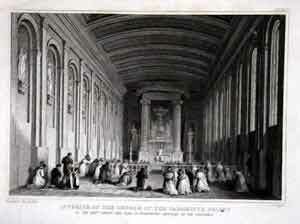 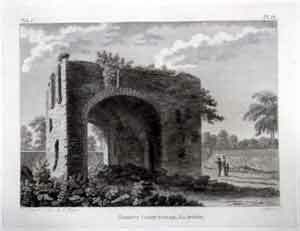 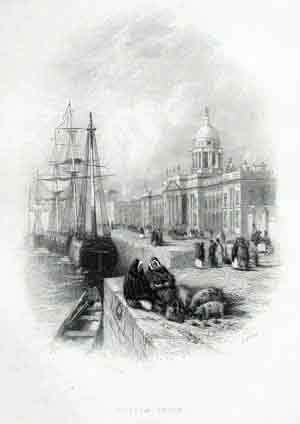 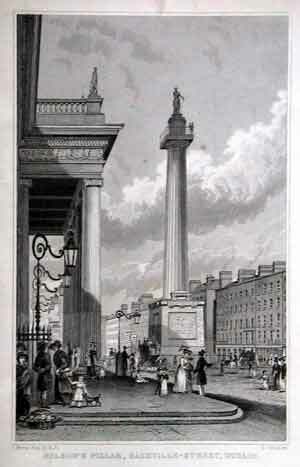 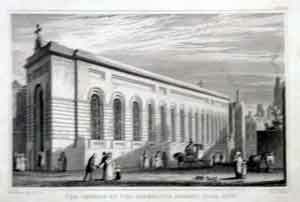 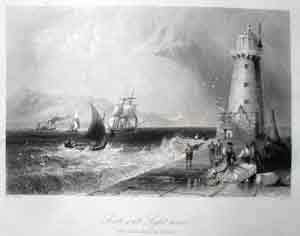 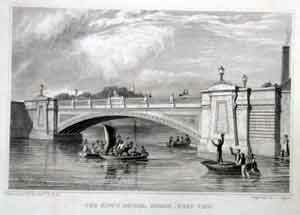 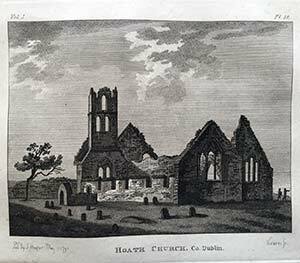 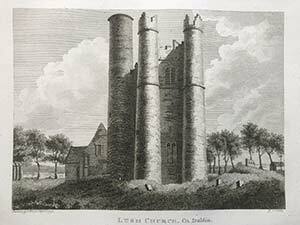 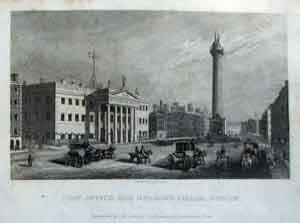 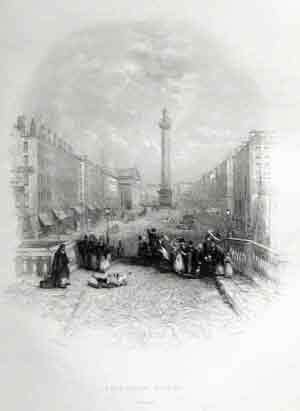 An antique print originally produced for the part-work series "Ireland Illustrated" (London 1829-1832). 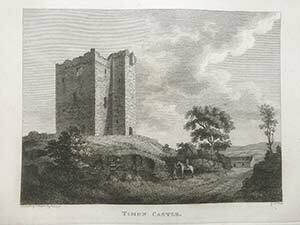 Engraved by Carter from an original study by Samuel Austin Image 12 x 16 cm £10 unmounted. .
An antique print originally produced for the part-work series "Ireland Illustrated" (London 1829-1832). 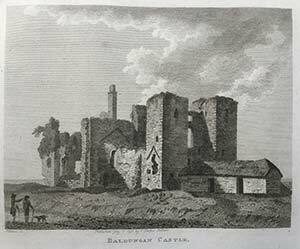 Engraved by Carter from an original study by Samuel Austin Image 12 x 16 cm £8 . .
An antique print originally produced for the part-work series "Ireland Illustrated" (London 1829-1832). 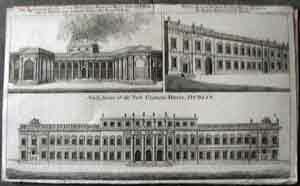 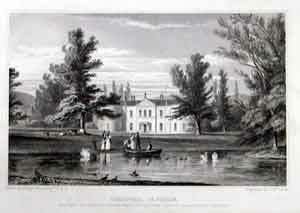 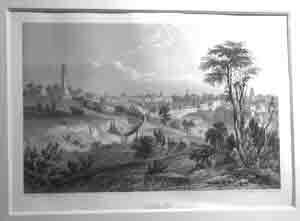 Engraved by Carter from an original study by Samuel Austin Image 12 x 16 cm £8 . 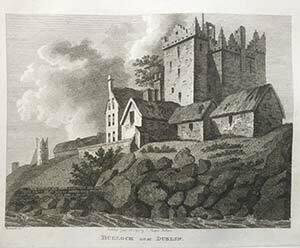 Steel engraved views originally produced for the Bartlett part-work "The Scenery and Antiquities of Ireland" (London: George Virtue, 1840-1842).Steel line engraving on paper. 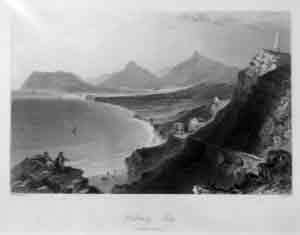 Engraved surface 144 x 183mm (approx. 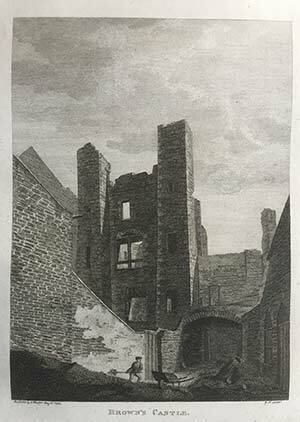 5-5/8" x 7-1/4") £1o unmounted . .
by Thomas Kitchin 1790 39 cm x 30 cm left edge folded over some slight loss very faint age toning, hand colour £85 scarce from the London magazineLondon, c.1750. 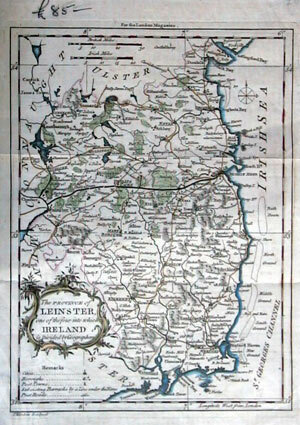 ; signs of old folds,A detailed map of Leinster, clearly shows The New Canal from Dublin to Banagher, also shows the post roads. 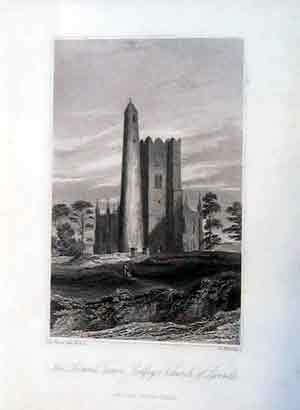 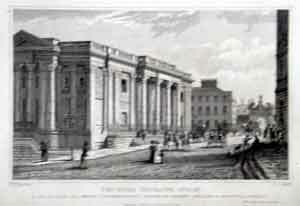 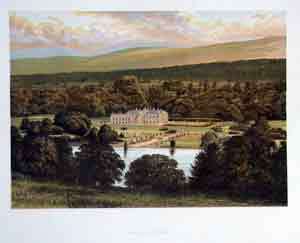 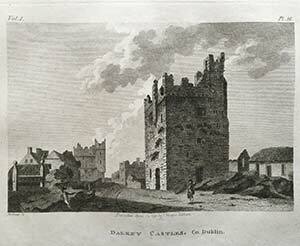 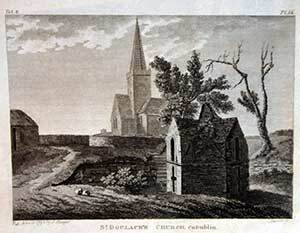 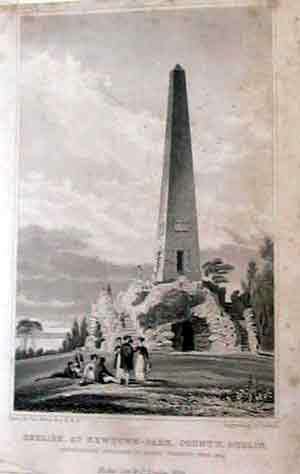 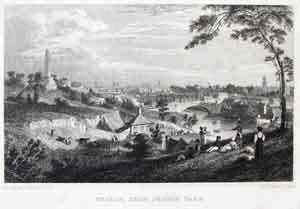 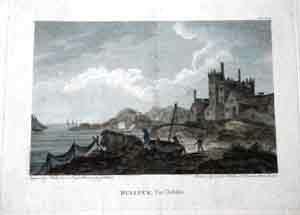 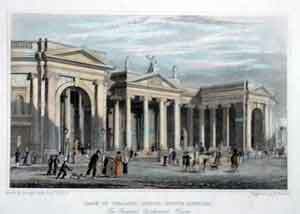 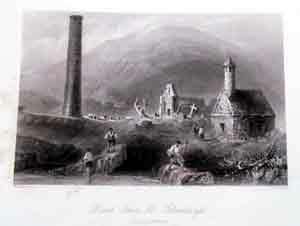 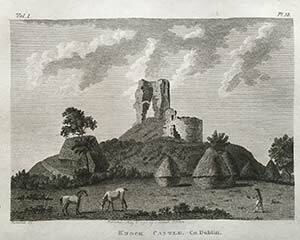 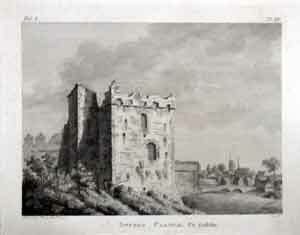 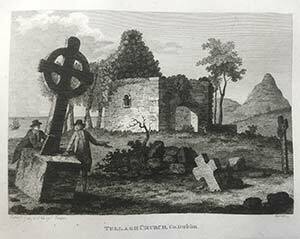 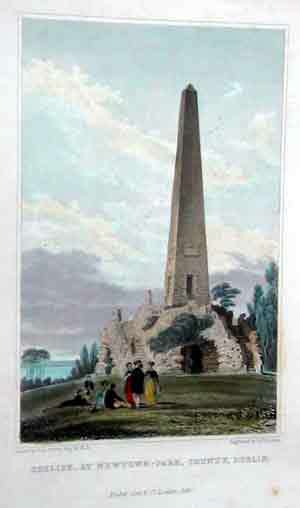 An antique print originally produced for the part-work series "Ireland Illustrated" (London 1829-1832). 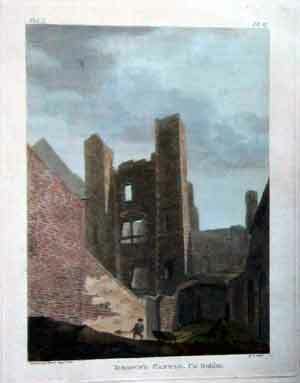 Engraved by Carter from an original study by Samuel Austin Image 12 x 16 cm £12 unmounted tinted . 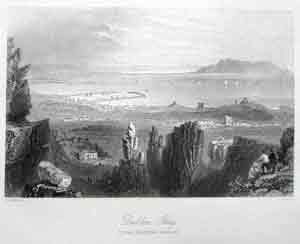 Steel engraved views originally produced for the Bartlett part-work "The Scenery and Antiquities of Ireland" (London: George Virtue, 1840-1842).Steel line engraving on paper. 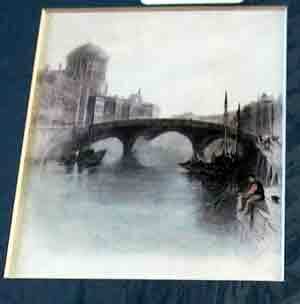 Engraved surface 144 x 183mm (approx. 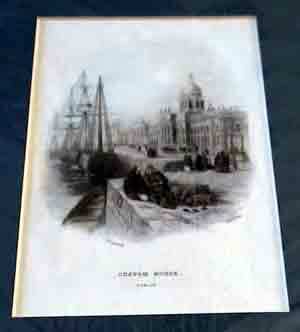 5-5/8" x 7-1/4") £15 mounted .